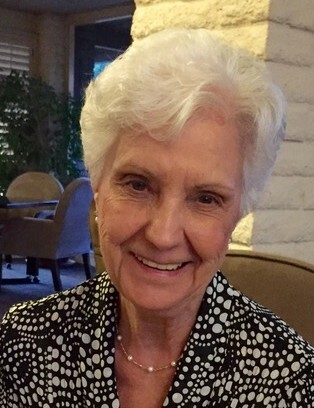 In 2007, Marie and Ed moved to Scottsdale, AZ to be close to their daughter, Mary Ellen. (Meg), Emily, Carl (Stephanie), Jenna, and Troy, and great-grandchild, Carl V.
941 McCoy Rd., Kennedy Twp., PA 15136 and a funeral mass at 10:00 February 9 at St.
Resurrection Rd., Coraopolis, PA 15108). In lieu of flowers, the family suggests donations in memory of Marie Novak to St.